Hi! My name is Tim Knobben. 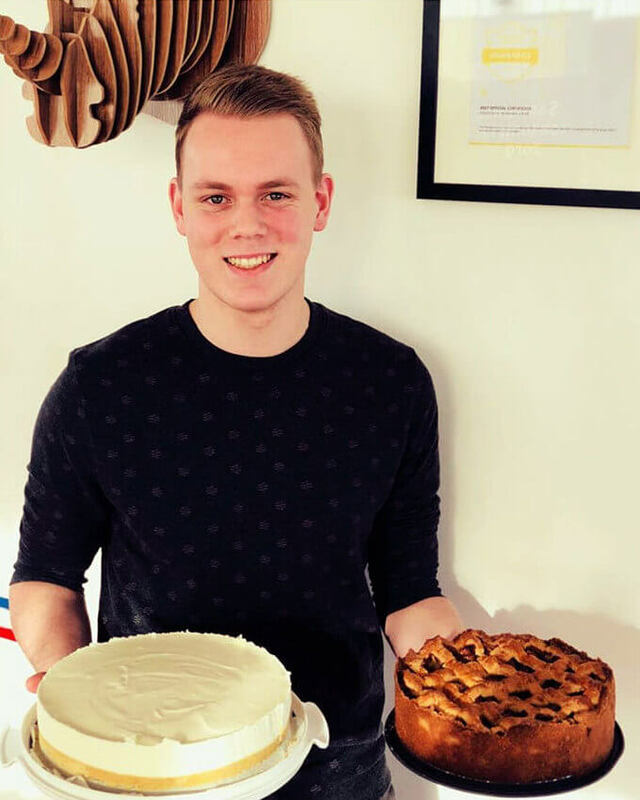 I'm currently 20 years of age and I'm a young web and software developer from Nijverdal in the Netherlands. I've always had an interest in computers and technology in general, even when I was a kid. Even back then I knew I wanted to do something with computers as a profession. After I finished high school at the age of 17, I started an IT education at Landstede in Raalte. With the knowledge I've gathered from that education I managed to built this website you're looking at right now. Pretty cool, right? Further down on this page I will be telling you more about my hobbies, my internships and I will also be showing off some of my projects I've created in the past 3 years. An easy to-do list I created in my first year of my education. Remembers To-Do items when you revisit the page! The TSP (Travelling Salesman Problem) algorithm was a school project to calculate the fastest path between random points in a grid. In my spare time I'm also a modder of the popular horror hit game from 2010, Amnesia: The Dark Descent, fun! Of course there are a lot more (smaller) projects I have created. They are either so small that they are not worth showing or not done yet, since I'm always busy with some sort of project! New projects will be placed here in the near future! One of the "joke" sites created for Rik to see if he's drunk and when he has been drunk! One of the "joke" sites created for Luke to see if he still works at Kartplaza Actionworld Nijverdal! Heeft Daens al een Lamborghini? One of the "joke" sites created for Daens to see if he already owns a Lamborghini! Future jobs will be placed here! 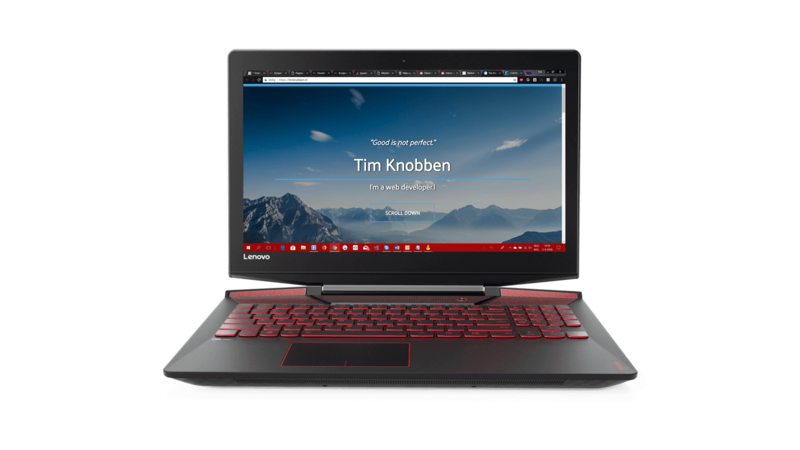 I'm currently working with a Lenovo Legion Y720 laptop. It's great for playing games and also for working with a lot of programs at the same time!